The Commerce and Tourism Committee backed a measure (SB 526) by Chairman Sen. Joe Gruters that would provide grants of up to $2 million to production companies that have completed at least 70 percent of their work in Florida. Gruters, a Sarasota Republican who is chairman of the state Republican Party, called his proposal the “most conservative in the country” as the grants wouldn’t be awarded until spending has been verified. 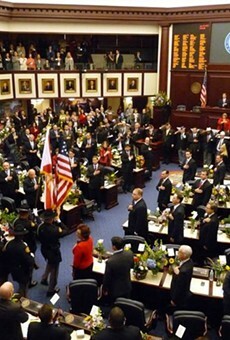 The proposal also would encourage hiring military veterans and Florida college graduates. “It would be great for our local economies and it would be great at the end of credits on the various television shows and film credits to see the Florida symbol rather than all the other states,” Gruters said. While incentives are backed by people in the entertainment industry, including the non-profit association Film Florida, the Legislature in recent years hasn’t shown interest in reviving any sort of film-incentive program since 2010, when a $296 million fund was created. 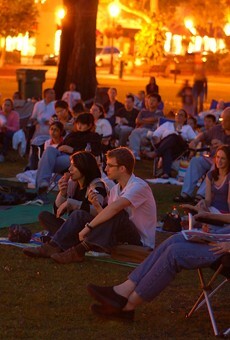 The 2010 fund was quickly depleted as the awards were granted on a first-come, first-served basis. 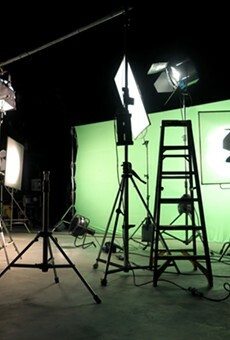 A 2015 study by the Legislature's Office of Economic and Demographic Research found Florida got 43 cents back for every dollar awarded in tax incentives to entertainment productions. Backers of the film and television industry argued the study's numbers were misunderstood as it only calculated tax receipts the government got back, primarily through sales taxes. However, the report has bolstered opposition dominated by the conservative-advocacy group Americans for Prosperity-Florida, which has portrayed the state's film and TV program as a giveaway of "taxpayers' hard-earned money to Hollywood executives." Phillip Suderman, policy director for Americans for Prosperity-Florida, told the Senate committee the economic goals of Gruters’ proposal are unlikely to pay off. A Senate staff report said the popularity of entertainment-industry incentives has waned, as the number of state legislatures approving such funding has dropped since 2009 from 44 to 31. Georgia, which has stood in for Florida in a number of high-profile productions, is among the states bucking the trend, as it continues to fund a tax-credit program. 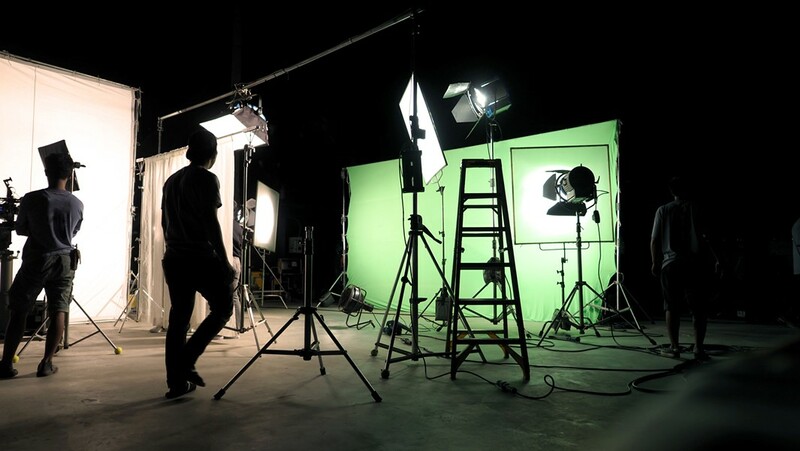 Across Florida, several local governments have established their own film and television incentive programs, including Miami-Dade County, which grants up to $100,000 to production companies that spend at least $1 million and conduct at least 70 percent of the work in the county. Hillsborough County offers a 10 percent rebate for companies that spend at least $100,000 on production in the county. Jacksonville offers incentives ranging from 5 to 15 percent of a production’s qualified expenditures when a company has spent at least $500,000. Gruters' proposal, which must appear before two more committees to reach the Senate floor, doesn’t have a House version. Rep. Mel Ponder, R-Destin, has filed a proposal (HB 3349) seeking $1 million for “targeted marketing opportunities” with Film Florida.